The combo of Georgia Criminal and Traffic Law Manual and Field Guide features the comprehensive text for law enforcement officers in Georgia. In the Field Guide, Georgia’s most often used criminal and traffic laws are broken down into their material elements for easy application and reference. The Manual includes a comprehensive text of Georgia’s Crimes and Offenses (Title 16), Criminal Procedure (Title 17), Motor Vehicle and Traffic (Title 40); plus relevant selected provisions of hundreds of other key statutes relating to the administration of law enforcement and criminal justice. The Georgia Criminal and Traffic Law Manual features the comprehensive text of Georgia’s Criminal Code (Title 16), Criminal Procedure (Title 17), Motor Vehicles and Traffic Laws (Title 40), The Law of Evidence (Title 24), as well as the laws governing juvenile proceedings, alcoholic beverages, domestic relations, penal institutional, plus relevant selected provisions of hundreds of other key statutes relating to the administration of law enforcement and criminal justice. 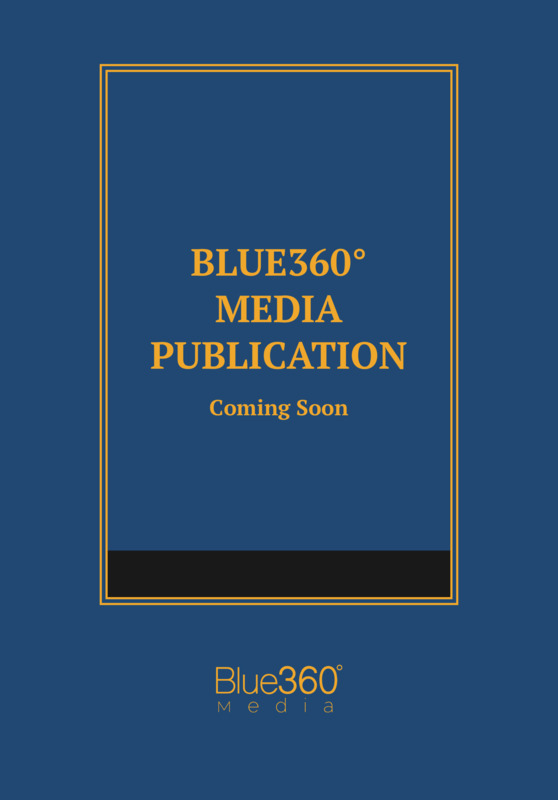 In one concise volume, you will have the statutes that law enforcement professionals and trial attorneys need most often. Comprehensively indexed, the Manual also features a listing of sections affected by recent legislation, as well as succinct summaries of selected legislative changes. The Georgia Criminal and Traffic Law Field Guide, 2018 Edition, contains concise summaries of the elements of the most important and commonly charged criminal (Title 16) and motor vehicle (Title 40) offenses under the Georgia Code. The penalties for selected offenses have also been set out, as well as notes regarding court cases explaining the elements, where appropriate. To round out the presentation, other relevant offenses have been included, such as Title 3 (Alcoholic Beverages); Title 4 (Animals); Title 20 (Education); Title 42 (Penal Institutions); and Title 52 (Watercraft).